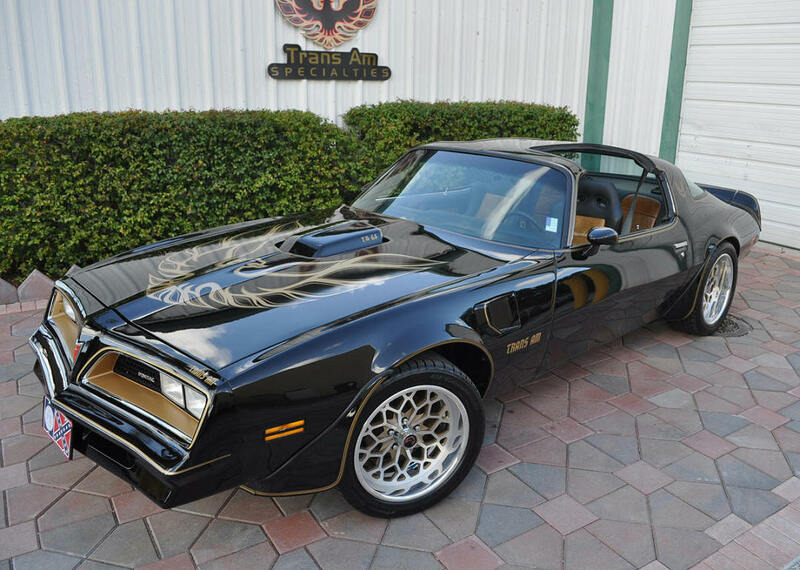 Remember Smokey and the Bandit? well as you probably know the car drove by the Bandit was called Blocker, well inspired on this Trans Am Specialties of Florida decided to launch the series of TA's called "Blockers" over a decade ago. This Trans Am can be either a real Special Edition or a look alike with improved performance w/out losing the classic look. You can choose any model from 1976 to 1981, also you will create a build sheet with us to determine what you want to include in your particular car. Blocker SE: will be a real documented Special Edition with upgrades chosen by you . Blocker models you will choose options like : professional upgraded engine, *levels I 380 hp. , II 450 hp. , III 550 hp. and now LS conversion with different levels of performance up to 1000 hp. You can also choose automatic or manual transmission , manual cars upgradable to 5 or 6 speed, high performance clutch, all new suspension components like bushings, shocks, etc... or complete suspension kits, sound system, CB radio, different sizes of snowflake rims and tires and more!